For years, the power of stories have been a trademark in business communications throughout the world, powering the building of bridges between communities and communicators, launching initiatives of cooperative success, and serving as instruments of mass transformation in the lives of all they reach. No one understands the validity of this connection more than Dr. Shirley Luu, Global Financial Adviser and Trailblazer who is dedicated to informing, educating, and empowering individuals and business owners on the most powerful ways to prepare and save for retirement. Presently known as the “Wealth Guru” Shirley Luu has been in the finance industry for more than 20 years. She advises, manages, leads, coaches, educates and empowers people everywhere to take control of their present – and future – through financial literacy, education and employment. 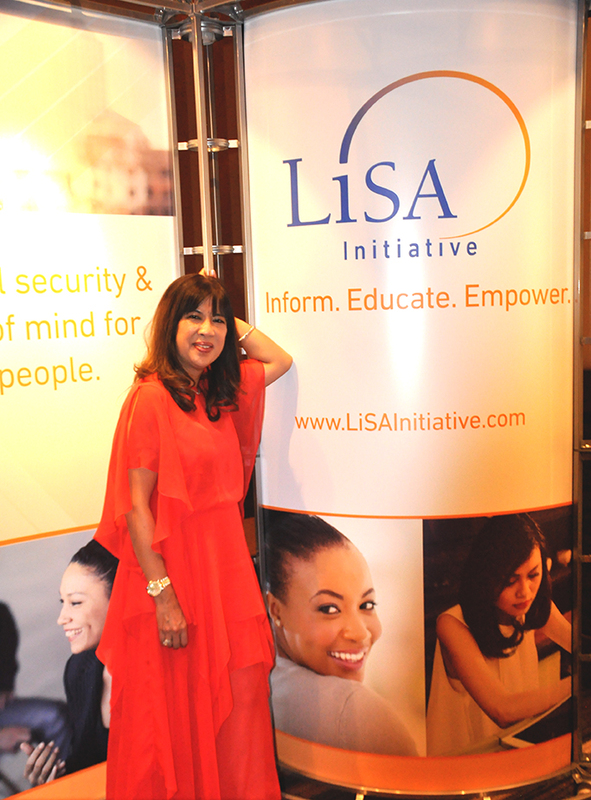 As an author, speaker and successful entrepreneur, Shirley’s story of adjustment and restoration as a widowed mother of three is a pillar – and motivator – that further compels her to recognize the unique challenges that exist for women, and as a result, has been active in empowering women to “know their money” through various educational and enrichment programs, including the LiSA Initiative. 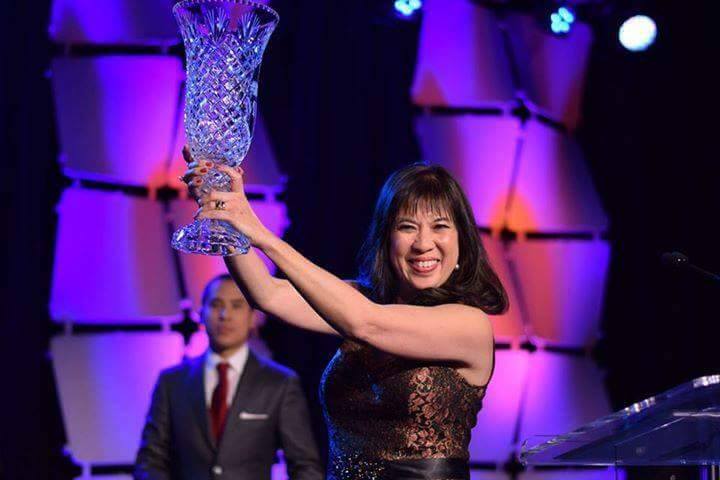 Highly successful in all she does, Shirley Luu serves as an Executive Field Chairman for First Financial Security. In January of this year, she was [again] honored by FFS with the prestigious “2017 MVP Award” – also a testament that not only data, numbers, analytics and statistics offer change – but also the stories and people that create the success behind the change. Shirley Luu doesn’t use her personal story of struggle to grasp the devotion of the audience, rather, to demonstrate that authenticity often outweighs the need for grandstanding and helps us figure out how to overcome many of life’s unexpected adversities. Shirley Luu sits on the Executive Board of the Tysons Regional Chamber of Commerce, is a proud sponsor and speaker for the George Mason University Entrepreneurs and Finance Club and is a trainer and speaker for the local SBA (Small Business Administration). She is also currently preparing new initiatives with Microsoft in an effort to bring technologies and finance together. On the stage, she is a truth-speaking financial literacy powerhouse. On the ground, she is Shirley Luu, mother of three, sister, mentor, trailblazer, community advocate and friend, sharing stories and dispensing tools for personal growth, financial liberation and ultimate success. On April 6, 2017 in a live Ted Talk, she will reaffirm, through her address, that stories truly are powerful tools that connect us to ourselves and one another. Among her many awards and achievements relative to her work in the financial field, she has been recognized for her support of various non-profit and philanthropic causes. In 2015, Shirley’s team helped sign up over 5000 clients for ACA/Obama Care through community outreach programs such as Radio, TV and Print Media on educating healthcare. 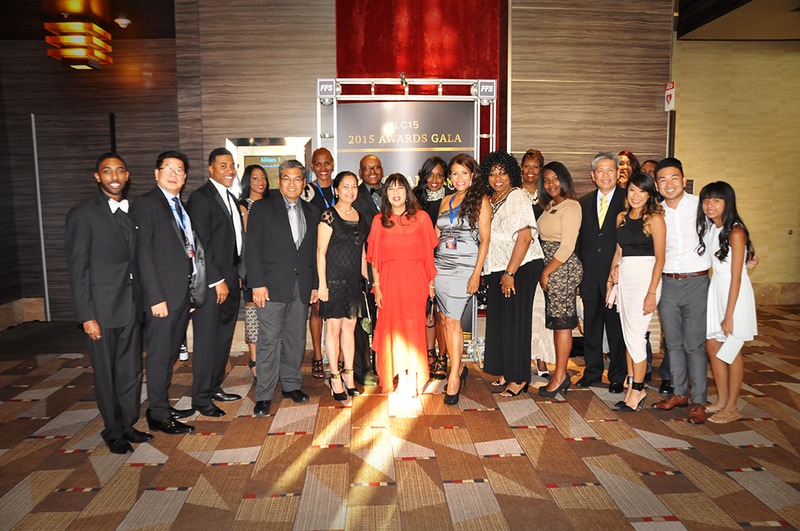 Nominated and Awarded by the Asian American Round Table (AABR) for Mortgages and Financial Services of the Year Award for the Washington, D.C. Metropolitan Area. 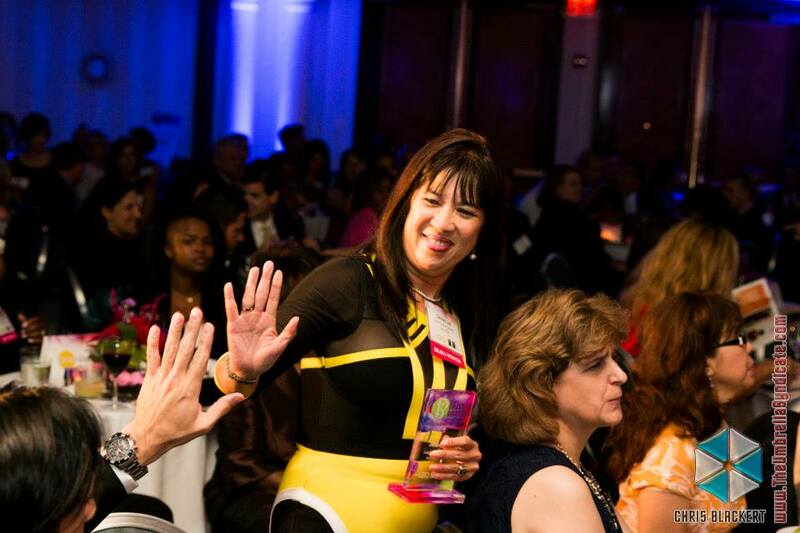 This award was recognized and endorsed with recommendation letters from Governor Robert Ehrlich of Maryland, Governor Mark Warner of Virginia, Mayor Anthony Williams of D.C., and Congressman John Kerry, along with Nydia Velasquez from the U.S. House of Representatives. To say the least, Shirley Luu is a dynamic in performance, partnerships, public relations, people skills and paying it forward. In 2014, in partnership with the Tyson Regional Chamber of Commerce, she and her team developed an idea to create a job expo, whereby local employers and community workers were brought together in an environment that fostered strong professional relationships and opportunities for employment. As a result, more than 3,000 jobs were created. As well, they dedicate their time to donate money and food to families in need through the “Food Share Network Program” where they also work with various churches, temples and organizations to provide clothing and household items through unique partnerships with local retailers. New Penn Financial granted Shirley the Pay It Forward Award in recognition for her outstanding work and community service. They provided monies to the charity of her choice, “Widows and Orphans of God”. A rich heart, compassionate soul, brilliant mind and fervor for making change, these are the makings of trailblazer extraordinaire Shirley Luu. Among the numerous causes for which Shirley advocates, she is a proud sponsor on the Advisory Board for “Then Sing my Soul” a singing performance about raising awareness on domestic violence. A diamond and champion for all women, Shirley Luu is the Diamond Sponsor for the Pacific Cultural International Beauty Pageant to help young women define their destiny, seek opportunities in the financial services industry and become women of excellence.